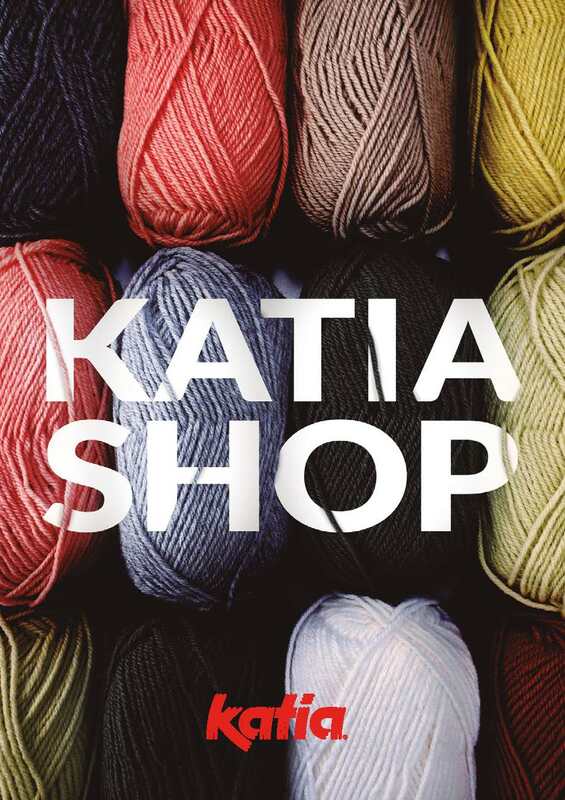 How to knit and crochet with the 45 patterns featured in the new Katia Easy Knits magazine. Only basic stitches! If you think that learning to knit or crochet is impossible for you, pay attention! 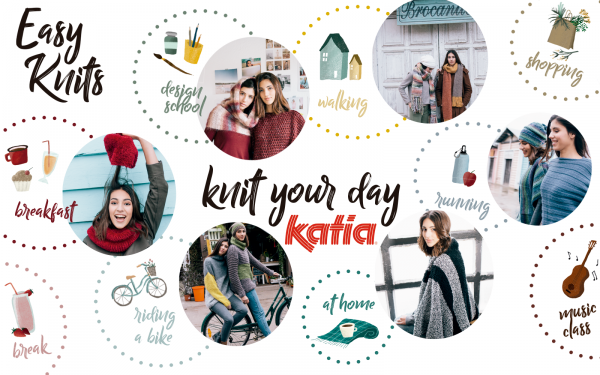 We’re going to show you how to knit and crochet thanks to the 45 easy patterns featured in the new Katia Easy Knits magazine. Our proposals include hats, scarves, gloves, neck warmers, waistcoats and very comfortable jumpers and ponchos that are both contemporary and youthful. Do you want to make an original bag or a fun rucksack? You’ll also find these patterns in Katia Easy Knits, as well as some practical crochet covers for laptops and mobiles. Keep reading… we still haven’t finished! And finally, add that ‘handmade’ touch to your home with a series of soft cushions and a soft crochet blanket. A shawl made using only 2 balls of Katia Azteca Milrayas. An original striped bag made from Katia Scotch Tweed. A crochet laptop cover, including straps, made from Katia Washi. A very easy bicolour hat made with 2 balls of Katia Peru. 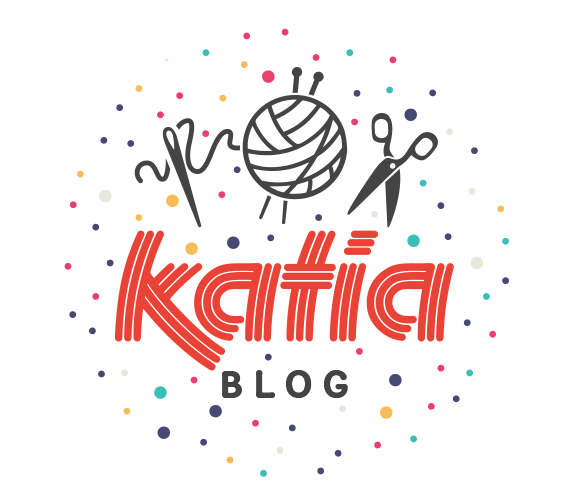 Do you remember a few months back when we launched the first Katia Designer Awards contest? The level of participation was a huge success! 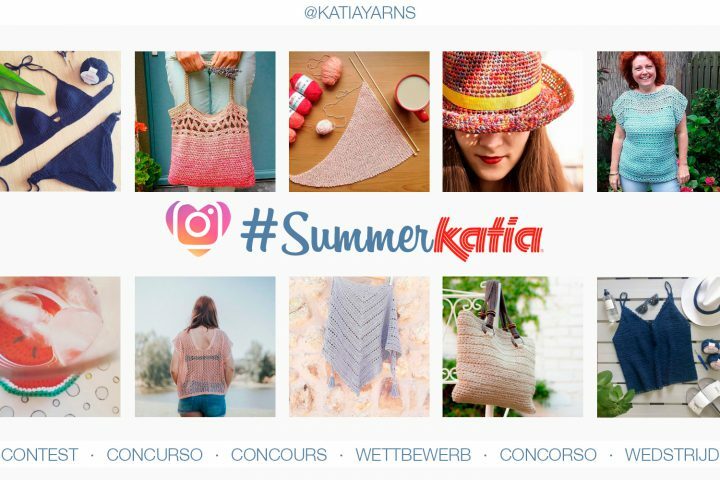 The winning model of this first edition has been published in our Katia Easy Knits magazine. 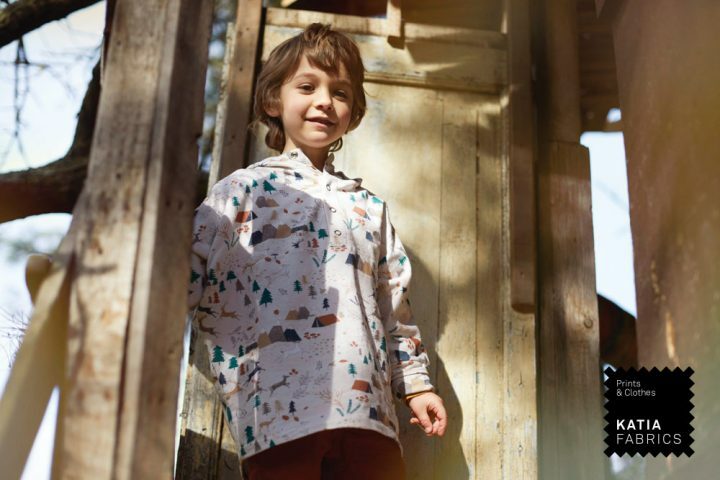 We present this beautiful jacket which has been designed and made by Elena Rodríguez using Azteca Milrayas and Maxi Merino. We invite you to download the free pattern of this interesting design that combines the simplicity of garter stitch with the charm of granny squares. There’s no doubt that this is a perfect garment to learn a basic knitting stitch as well as a versatile crochet technique. 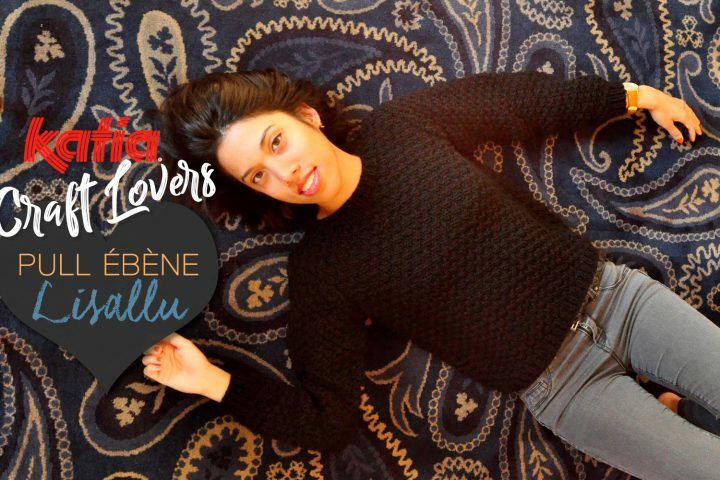 Congratulations once again to Elena! If you also want to see your design published in one of our magazines, subscribe to this blog to keep up to date with the latest news. We’ll have more news for you coming up very soon! One comment on How to knit and crochet with the 45 patterns featured in the new Katia Easy Knits magazine. Only basic stitches!